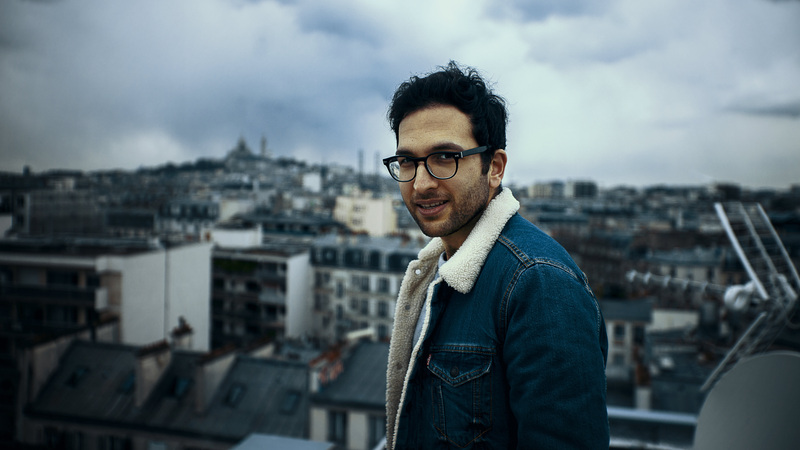 French electronic artist and producer Uppermost has been busy preparing for the release of his new album Origins (2011-2016) set for release on February 2nd via his own label imprint, UPPWIND. In anticipation, he has already released two brand new tracks – “Thousand Colors” and “Constellation”. A 23-track collection of kaleidoscopic French-wave electronica, Origins celebrates the Parisian musician and producer’s journey from his early career to his present-day success. While highlighting his liquid disco grooves and affinity for molten guitar funk, the album also weaves in and out of genres, seamlessly transitioning between atmospheric sounds, deep house, and pulsating bass rhythms. The resulting LP is Behdad’s first full-length release since Evolution in 2014 and is a cinematic insight into his career progression and musical maturation. In addition to releasing music via his own independent label UPPWIND, Uppermost has released music through labels such as Sony and Ministry Of Sound and done official remixes for Dada Life and Lemaitre. His hit tracks “Flashback” and “Beautiful Light” have already generated more than 27 Million combined streams across platforms. 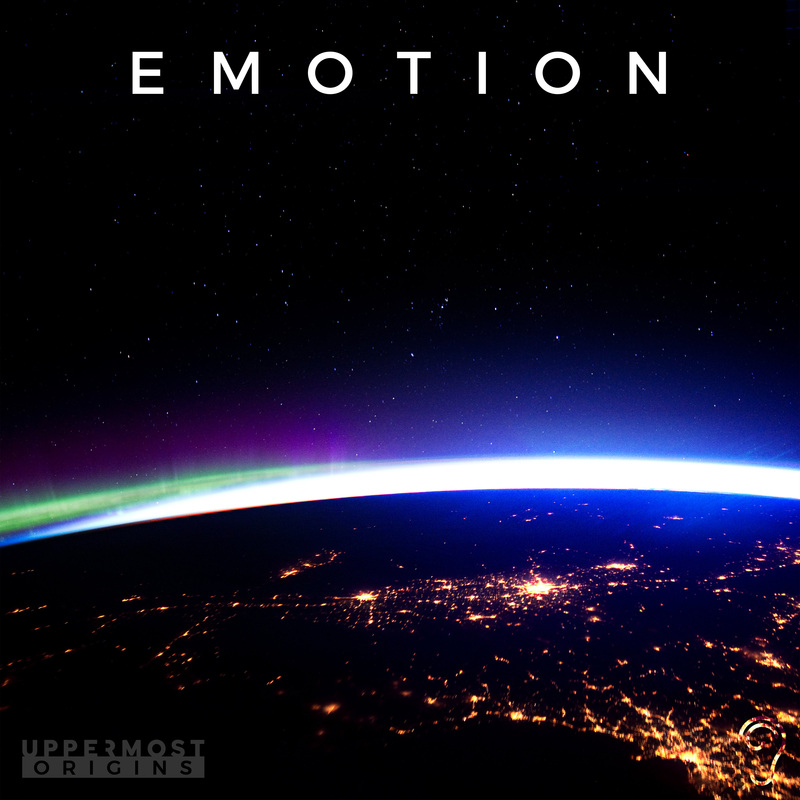 As he preps for the release of his Origins LP on February 10th, stay tuned for more from Uppermost!